ERJ Reflection – Which social issues matter to you? 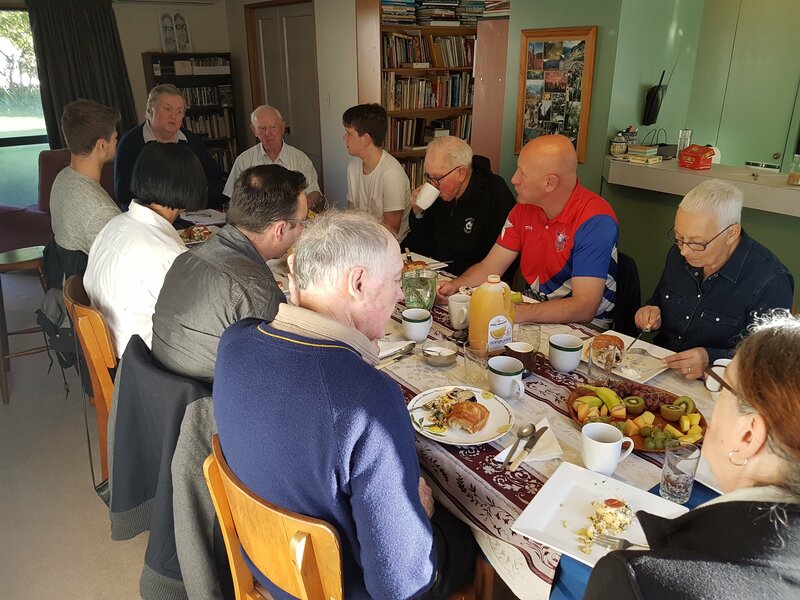 On Friday 9th of September 2016, the Edmund Rice Justice Trust hosted an Ethical Encounter breakfast on Immersion. Br. Paul Robertson (Robbo), chair of the ERJ Trust and Anthropology PhD candidate presented to the group. Robbo shared some of his insights on cross-cultural immersion and facilitated a group discussion on some of the ethical issues that come with the term ‘immersion’. A number of th e group had been previously been on the Edmund Rice schools India Trip and had been facilitators/leaders on the trips. We also had people who were planning a cross-cultural immersion for the near future. We would like to thank all those who attended the breakfast, as well as Br. Rob for leading the discussion. On Friday the 18th of November 2016, the Edmund Rice Justice Trust hosted an Ethical Encounter event in Christchurch. The topic of the breakfast was on Immersion, presented again by Br. Paul Robertson (Robbo). 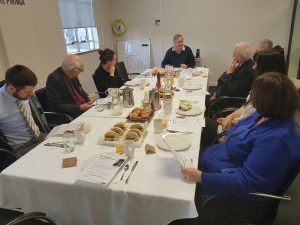 The discussion revolved around some of the ethical issues that come with cross-cultural immersion, particularly school immersions to places such as India, the Philippines and China. To find out more about cross-cultural immersion and the India trip please click here.